We help movie studios fight piracy, illegal streaming, hate speech and copyright infringement on social media, while protecting their adspend and providing insights into how fans are reacting across campaigns. Social media is the first place many fans go to to learn about upcoming releases and spread anticipation among their friends. 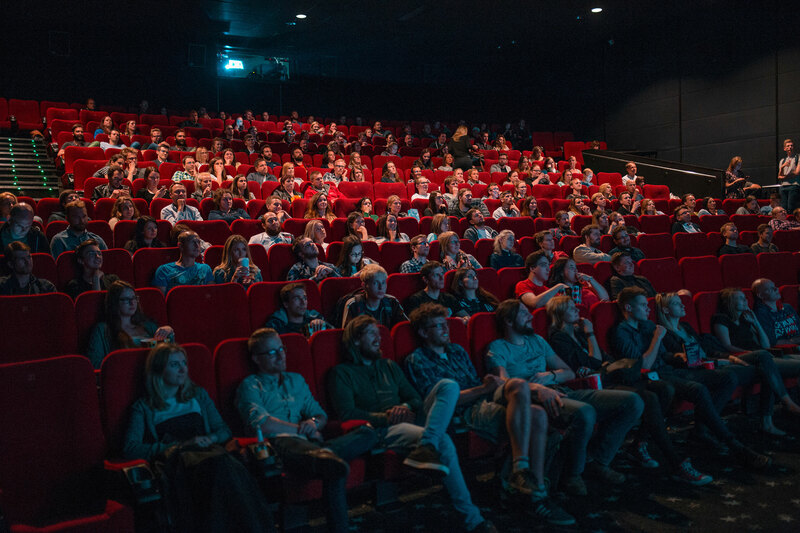 Our solution provides detailed insights in real-time on sentiment towards actors, the plot, or the CGI effects when a new trailer is released. On average, 31% of harmful comments on ad campaigns for new movies contain a piracy link. Pirates piggyback on big budget campaigns, promoting illegal download and streaming links. This is estimated to cost studios a 19% loss in box office revenue. 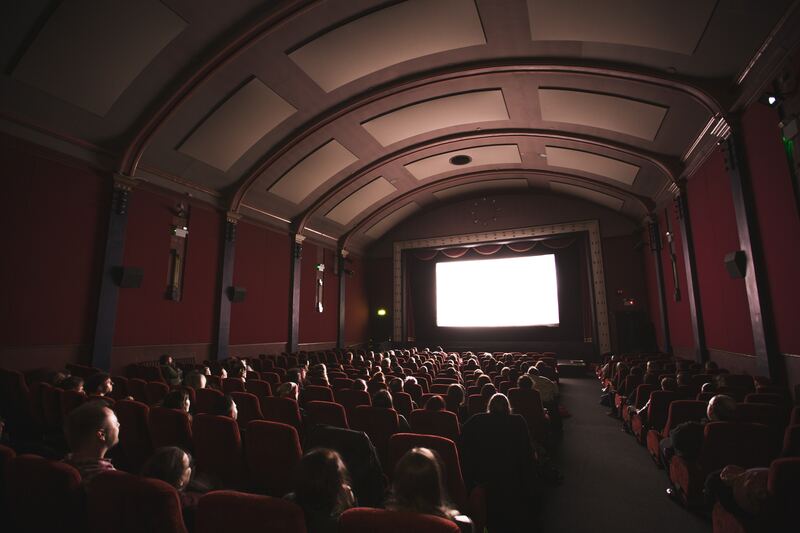 Fans visit a movie's Facebook page in order to engage with the brand, but often, they encounter scam links leading to malware, phishing sites, and click-bait websites or hate speech. When they fall victim to such schemes, they associate these negative experiences with the brand. If there is growing negative sentiment towards a leading actor or spokesperson associated with an upcoming release, we alert you in real-time. This allows you to take action to address it, instead of spending huge budgets promoting ads that are driving negative awareness. Why should entertainment companies manage comments on social media? In an analysis of over 120,000 comments on movie pages, we found that millions of fans exposed to click-baiting, phishing, piracy and other scams. An estimated 31% of all the comments analyzed contained piracy and illegal download links. This trend is common especially when a new movie is released. Piracy reduces box office earnings by an estimated 19.1%, while illicit streaming sites rake in hundreds of millions per year. BrandBastion ran an analysis of over 120,000 comments across top Hollywood movies' Facebook properties to understand what threats these movies were facing. Piracy links, spam, scams, hate speech and other malicious comments can damage fan perception and impact box office revenue. Our solution hides all harmful comments in real-time from your properties. We are able to issue real-time alerts for matters taking place across your social accounts that require your attention, protecting you from threats and PR crisis. We provide insights into discussions across your ad campaigns and organic properties. This offers invaluable pre-release insights into how fans are reacting to trailers to inform release strategy. We’re very satisfied with BrandBastion’s moderation solution. It keeps our Facebook pages free from spam, inappropriate content and phishing attacks that may be harmful to our fans. I recommend it for any brand receiving high engagement on social media.